Do you know the quote? If you have any quotes about nature I would like to hear them. In the Lake District it is possible to be completely alone in the middle of the mountains, the closest people miles away. I first went to the Lake District in 2002 and have been back almost every year since. This area is unique in many ways and each time I visit I am blown away by its magnificence. 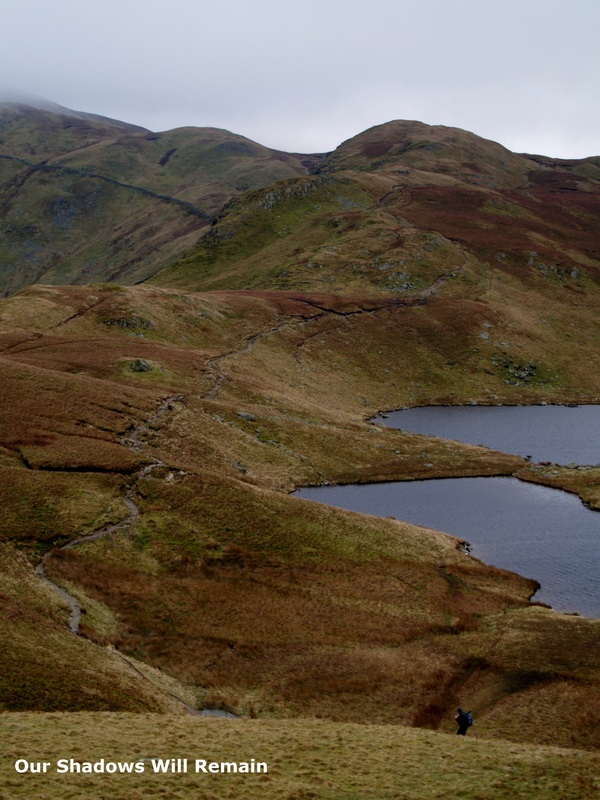 See more of my photographs from the Lake District HERE.